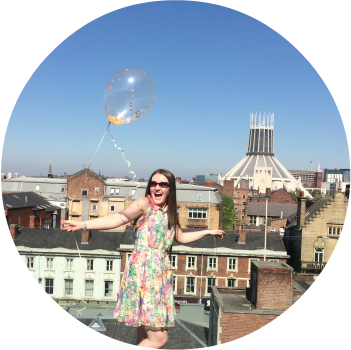 This past weekend, the lovely Jackie and Hannah joined me for a full on girlie weekend. The sun was shining, the city was bustling and the sale signs meant we just had to do a little shopping too, I mean it would have been rude not to! We started our girlie weekend off by heading to Moose Coffee. Jackie is in love with this place and I’ve been desperate to get down there and try it out so we figured a girlie brunch was a perfect excuse! We had to wait around a little while for a table but don’t let this put you off! It was worth the wait! Plates piled high with bagels and American style pancakes kept dashing past us making our mouths water, everything looked and smelt amazing! Eventually we got a table up stairs in the corner. Everything’s a bit squished so you might have to get friendly with your neighbors. The place has a bustling atmosphere, cutlery clanking and lots of chatter in the air, it was just what I needed! We sat ourselves down and delved right into the extensive menu. Bagels, pancakes, waffles, and a variety of breakfasts are served all day everyday, and they also sell a range of sandwiches, salads and burgers so there’s easily something for everyone. There are quite a few vegetarian options too. After seeing all those too good to be true bagels going by I knew I had to have one but I couldn’t decide which. 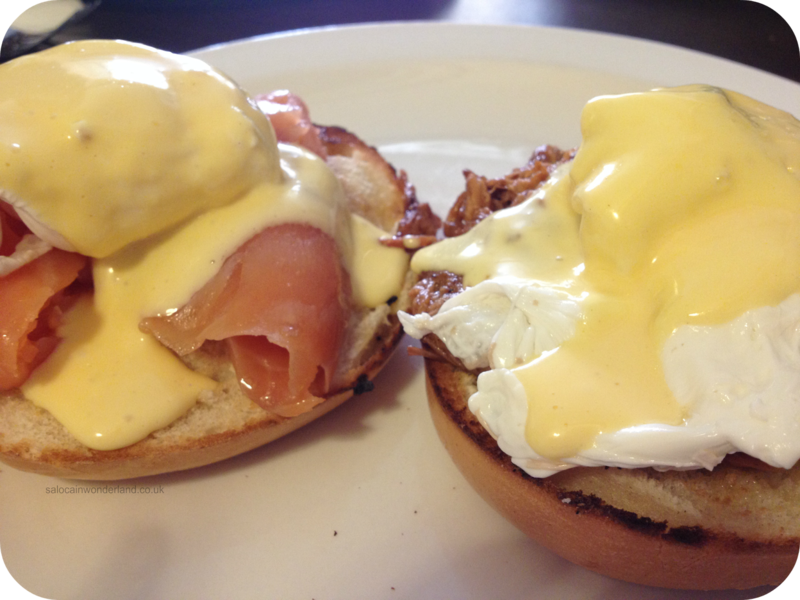 They had some amazing toppings on offer, from pulled pork to traditional eggs benedict. Luckily they do a combo dish, so I could have two bagels with different toppings. I went for the New Hampshire (poached egg with fresh salmon and hollandaise sauce) on one half of a bagel, and on the other half I had the New Orleans (poached egg with slow cooked pulled bbq pork and hollandaise sauce). There are so many amazing sounding things on the menu though it was tough making a decision! I was really tempted by the French toast and the pancakes too (clearly future trips are on the cards!). To drink, I ordered a pomegranate juice, but they do offer some oh so aromatic coffees and teas. In between much catching up and chatting our food came out and boy oh by did it look good. It smelt amazing and the poached eggs were cooked to perfection (they almost beat the poached eggs I’ve had at Leaf, almost!). I dove into the pulled pork bagel first and it was lovely. The pulled pork was very juicy and so flavour full but not greasy as I’ve found it can sometimes be. I wasn’t too sure how well it would work with the egg and the hollandaise but it wasn’t too bad! Not exactly my cup of tea but it was different! I mostly ate the egg on it’s own and tucked into the pulled pork and bagel. The bagel was delicious, it tasted so fresh and wasn’t over toasted so it cut really easily. I just can’t do extra toasted crunchy bagels! I’m a bit of a salmon fiend, I’ll be honest. I love fresh salmon and would have it everyday if it wasn’t so expensive. The bagel didn’t just have some salmon on, oh no, it was piled high with perfectly pink, thick salmon slices! Just how I like it! It was so fresh and went very well with the egg and hollandaise. Out of the two, the salmon was by far my favourite and I’d order it again in a heart beat. I have to mention Hannah’s pancake stack! The pancakes are made fresh in house and…wow! These were no pancake Tuesday add water and shake style pancakes, they where huge! So thick and fluffy, just how I remember them in America. Served with crispy bacon and a generous helping of maple syrup, she said they tasted amazing. 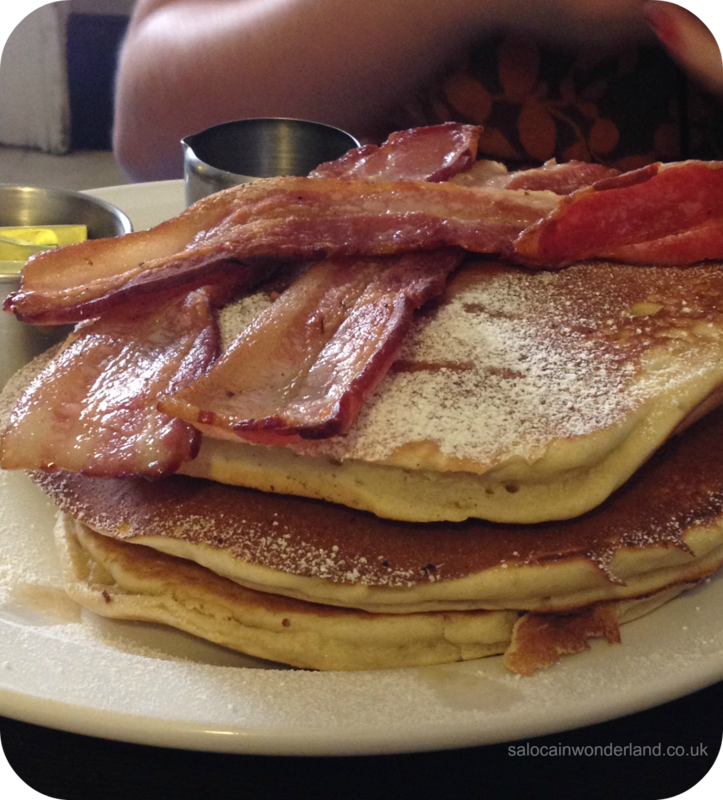 If you like proper pancakes then you have to check Moose Coffee out! I’m eyeing up the pancakes with hazelnut spread – yum! It wasn’t until we where leaving that I noticed the glass cabinet filled with cake. Fresh, homemade cakes. The red velvet one instantly caught my eye and if we hadn’t have been leaving I’d have swiftly made some room in my stomach to fit that in there! It looked so moist and tasty, next time it will be mine! Breakfast, brunch, lunch, whatever time of day, Moose Coffee has something delicious to offer. I will be heading back as soon as possible to check out some more of it’s delights! The place has a wonderful atmosphere and the staff were fantastic. I can see why it’s so popular and there’s a queue to get in! Line up ladies and gents, you won’t regret it! 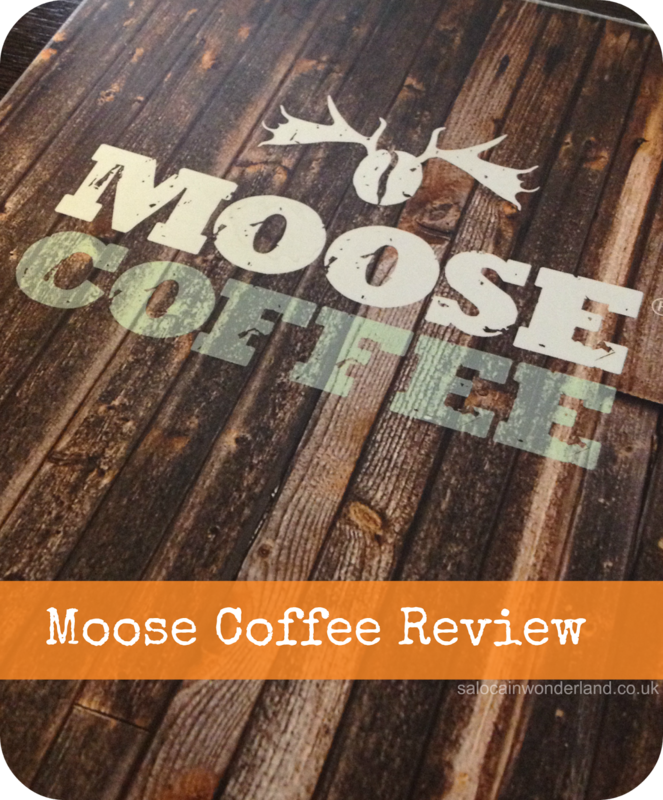 Have you been to Moose Coffee? Let me know in the comments below! My pancakes where to die for! I think next time I will definitely opt for the eggs! It's a date! I need me some Moose hehe, so many things on the menu I want to try! !